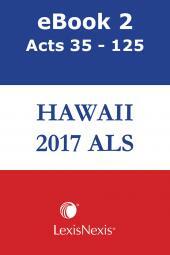 A convenient set of 3 pamphlets published throughout the year and containing the full text of all laws enacted during a legislative session with a subject matter index. The Vermont Advance Legislative Service, published quarterly, contains the latest enactments of the Vermont legislature. 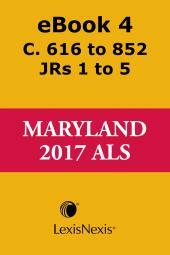 These convenient pamphlets contain a summary of act titles, the full text of the included acts, a cumulative table of the Vermont Code sections affected, as well as notes and a subject matter index so you can find what you need quickly and compare it to the previous law. Along with the Advance Code Service and the cumulative supplement to the Vermont Statutes Annotated, published officially by LexisNexis, this is the best way to keep yourself informed on the changes to Vermont primary law. 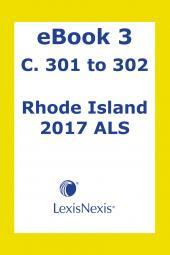 Full text versions of each bill and resolution, as well as the full text of the Vermont Statutes Annotated and an archive of the Vermont Legislature's Acts from previous periods are also available on Lexis Advance. 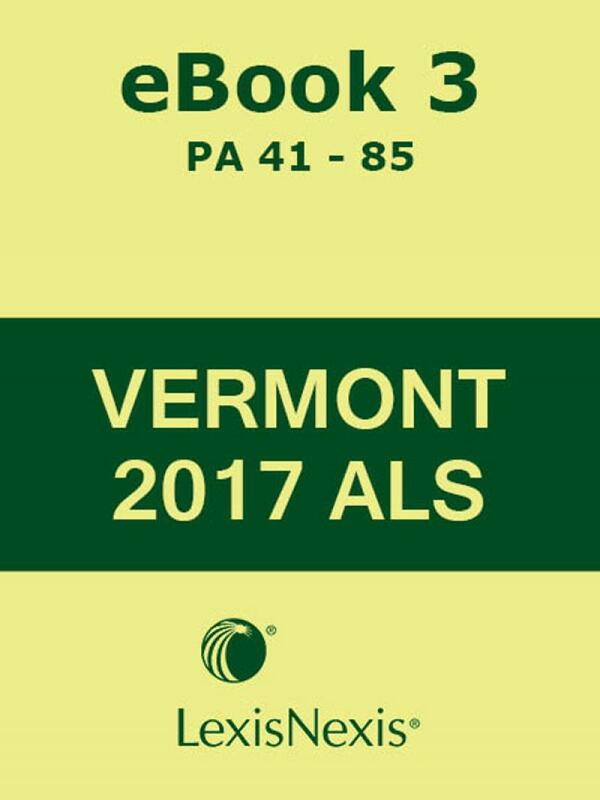 Subscribe today to the Vermont ALS from LexisNexis and get accurate, up-to-date information that helps you avoid surprises and anticipate the effects of statutory changes before they take effect, so you and your clients can stay ahead of the curve.